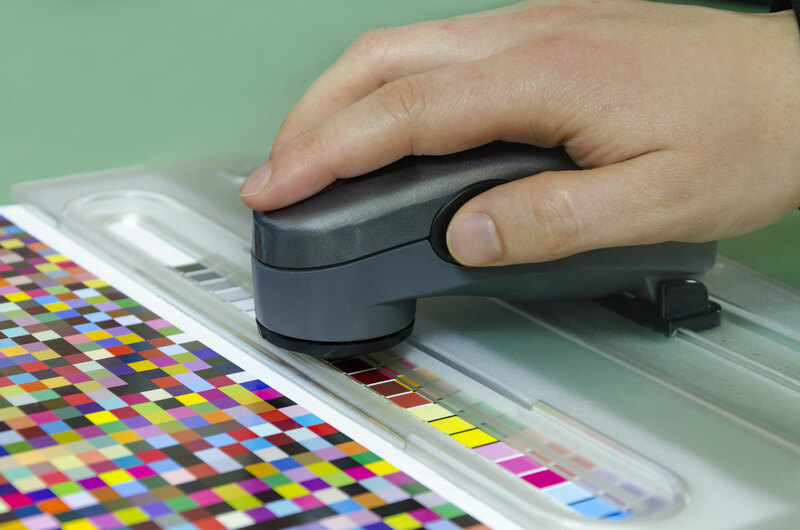 The offset printing process transfers an inked image from a plate onto a rubber cylinder which is then transferred again to paper or other materials capable of receiving the inked image. It is consistently used to achieve high quality print and imaging for larger print jobs and does so in a cost-effective manner. The Konica Minolta bizhub PRESS C1100 paves the way for new business opportunities. 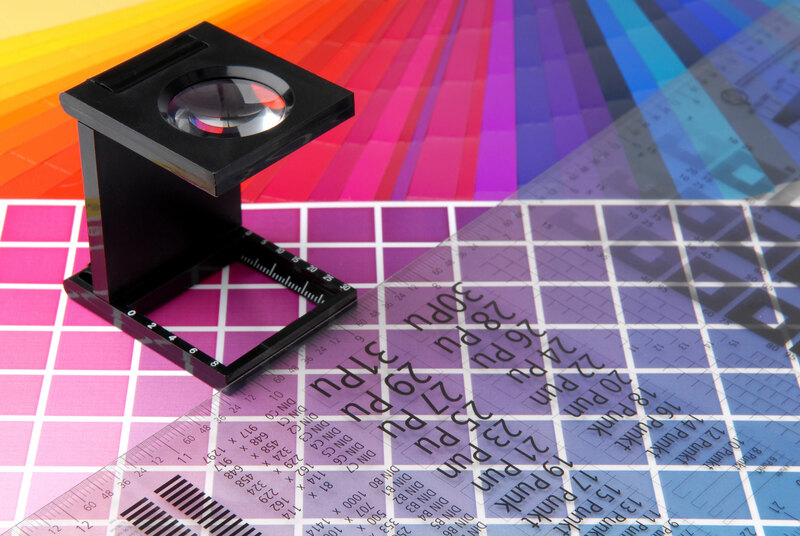 With it, we can accomplish more print jobs in the shop and meet tightest deadlines with ease. We can thus diversify and grow your business and are looking into a bright future. The bizhub Press 1100 is the key to our success and yours. It offers complete and dependable productivity, helping to keep our customers' ease of mind. Largest Size: 10.5" x 17"
Smallest Size: 3" x 4.125"
Working directly from your files Panoramic Press&apos; experienced specialists will help you create printed products that demand attention. We are committed to mastering the rapidly changing electronic technology that makes producing high-quality printing possible. 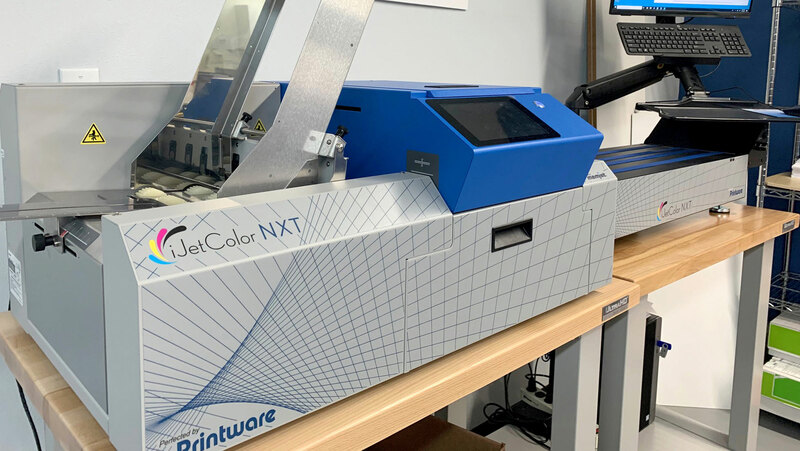 Just as our printing equipment is regularly updated, we maintain the most current hardware as well as software applications for PC and Macintosh platforms. 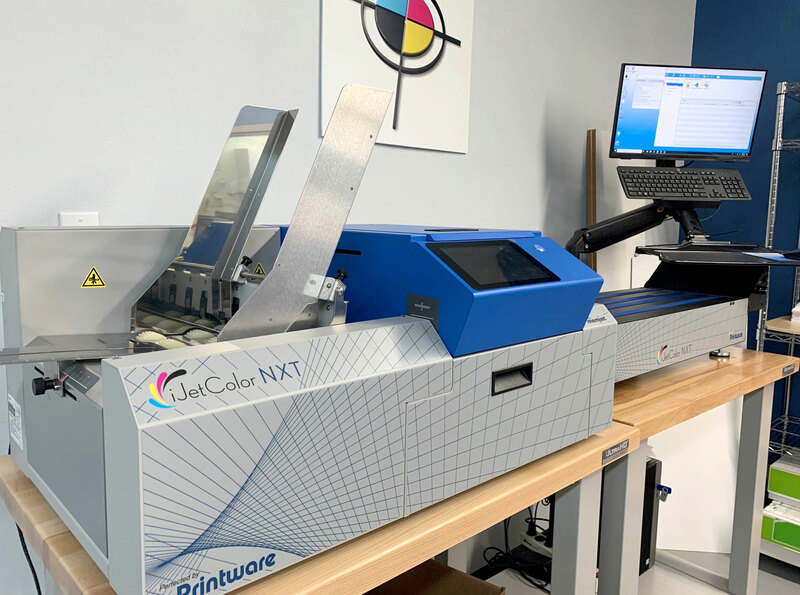 In addition to the latest technology, our printing professionals are also well versed in the more "traditional" methods of production. No matter what your project requires Panoramic Press will have the right fit. Please see our Preflight Tips for file submission preparation guidelines. Graphic Design Benefits all marketing materials, most communications, and can not be overestimated. The use of colors, images, and graphic design of all kinds, is critical for magazines, flyers and brochures. It can make a huge impression on business cards as well. The graphic design benefits of your next project may need to be reconsidered. 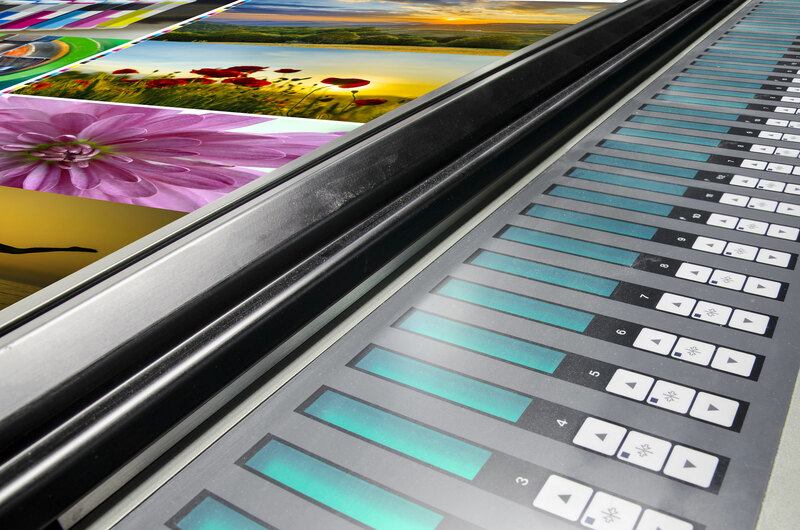 Panoramic Press can produce a finished product, using state-of-the-art equipment. Panoramic Press has business roots dating back to 1957 and today, services hundreds of clients. 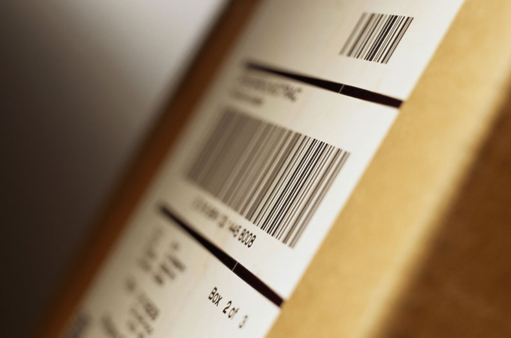 Our services include order fulfillment and direct mail. With our cutting-edge management technology, expertise in cost-cutting measures, personal customer service representative assignments for every client, Panoramic is always a step above. 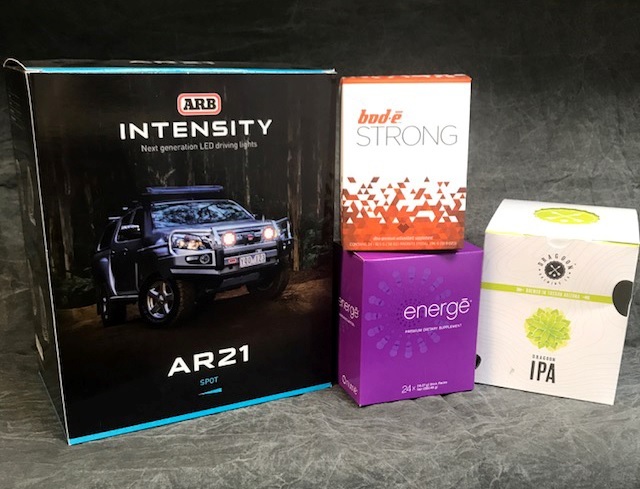 Panoramic Press now offers endless packaging options to ensure your product is presented exactly how you want it. Having been in the business for over 60 years, our knowledge and experience is unlike any other. 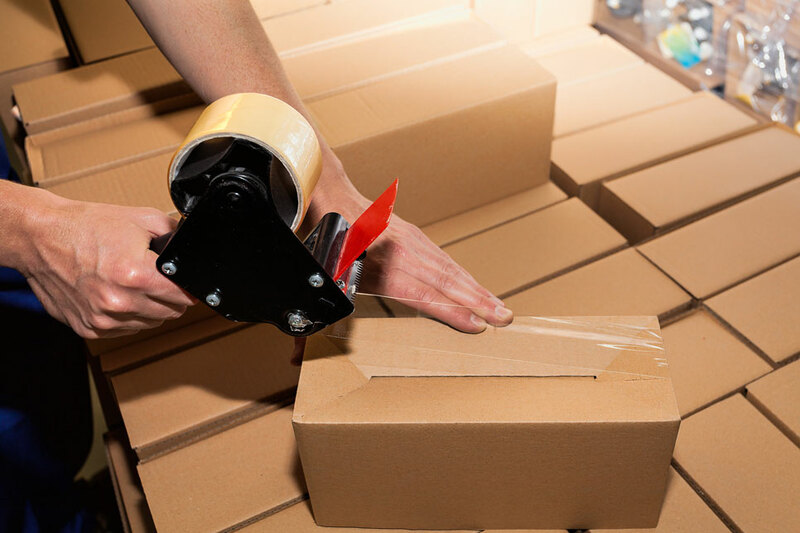 We have recently added a wide range of equipment and capabilities specific to packaging. With the industry average turnaround time being anywhere from 20-60 business days, we have turn times ranging from 5-10 days while still producing the highest quality work available. Below is an outline of the existing packaging capabilities at Panoramic Press. 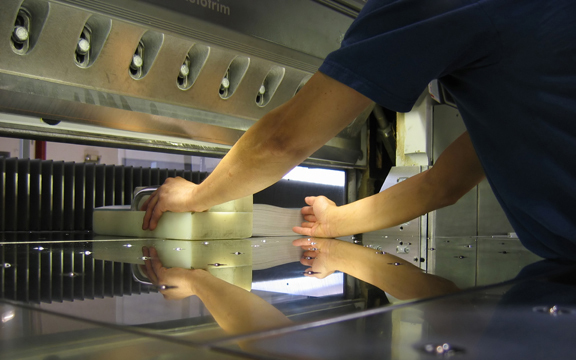 Specialty finishes – Soft Touch Aqueous, Foil, Emboss, Spot UV, etc. Are you looking for someone to talk to? 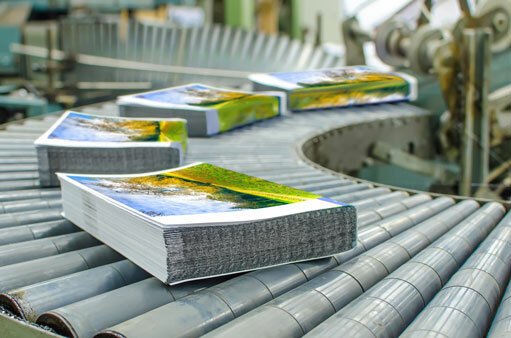 Whether you’re a new customer or a long-time client, Panoramic Press is dedicated to providing you with an exceptionally printed product that meets your most demanding requirements. Do you have a question about our printing capabilities or want to give us some feedback on how to better serve our customers? If so, we’d like to hear from you. Would you like a request for quote? Please fill out and submit the following form and we'll respond shortly. If you have a sample of a piece to be quoted, please click here to upload a file and choose guest as your sales rep. Copyright © 2019 Panoramic Press, Inc.